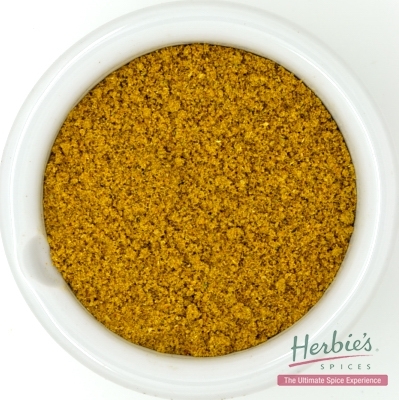 Contains: Coriander seed, sweet paprika, Australian native saltbush, turmeric, salt, Tasmanian pepperberry, lemon, wattleseed, ginger, Australian native desert lime, lemon myrtle, cinnamon, akudjura (bush tomato ground). 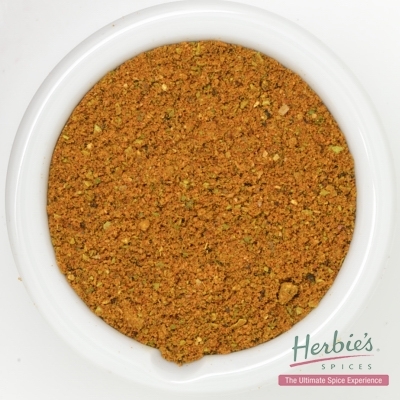 This delicious blend combines Australian native herbs and spices with those from the Old and New worlds. 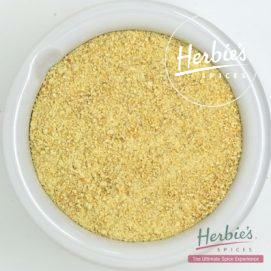 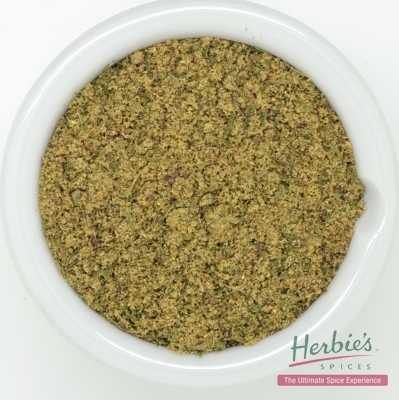 Dust spice mix over fish fillets or peeled prawns and shallow-fry or barbecue. 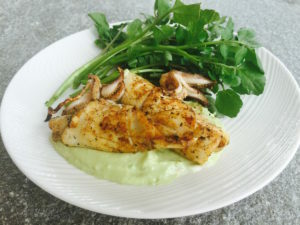 Mix a little with tartare sauce for an interesting variation.